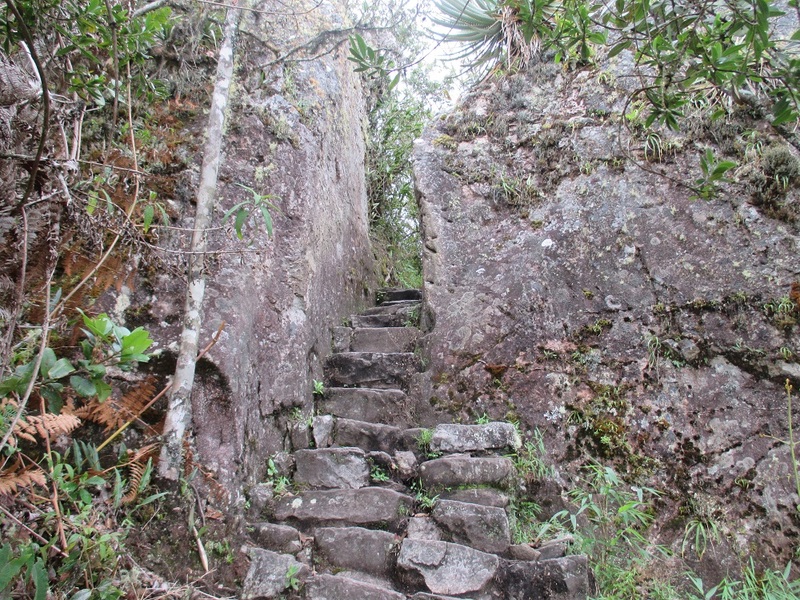 From the main entrance of Machu Picchu follow the upper-trail heading in the direction of the Guardhouse. 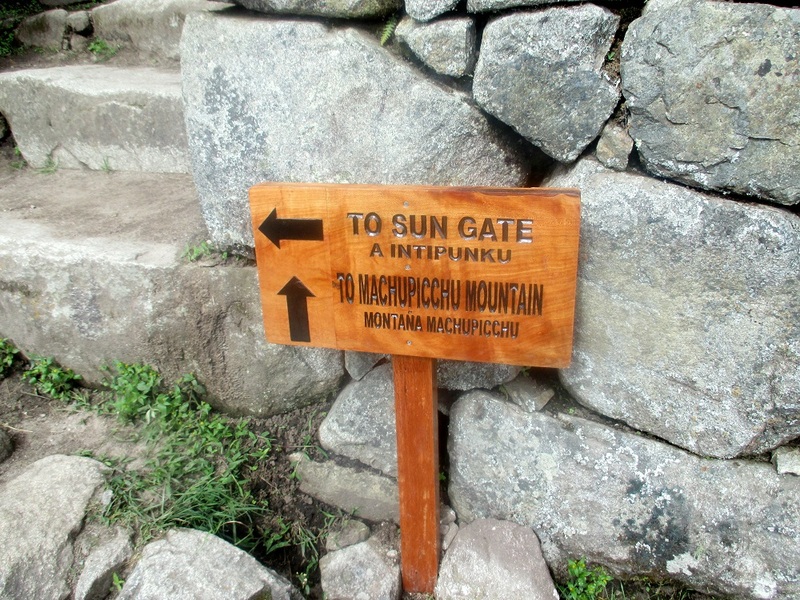 Small and newly erected wooden signs signal the start of the trail head, which is also the same path that leads to the Sun Gate (Inti Punku). A couple of minutes from the Guardhouse, you need to turn right and follow the path which climbs up through the agricultural terracing. Following the trail for another 15 minutes you will arrive at the wardens hut, where you need to sign in showing your passport and entrance ticket. 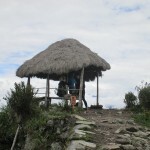 From the entrance of Machu Picchu to the wardens hut takes approximately 30 minutes. 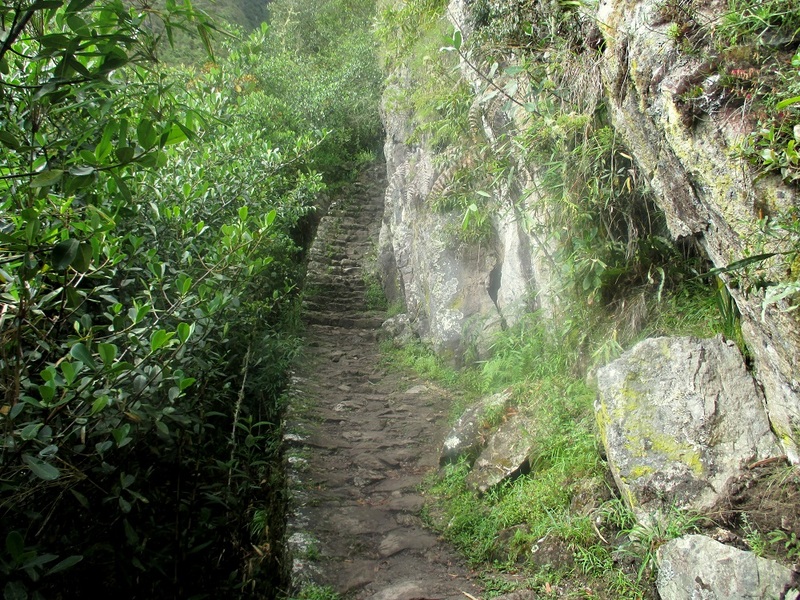 Unlike Huayna Picchu or Putucusi Mountain treks, the Machu Picchu Mountain trek is wide and well-marked. After the wardens hut, the trail follows a fairly even ascent of about 30 – 35 degrees in angle for about 1 hour. 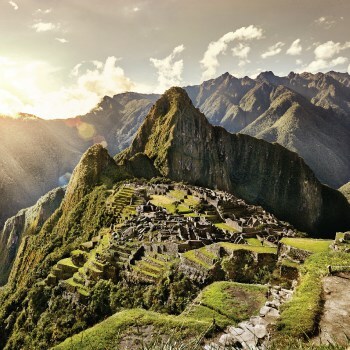 Gradually and steadily gaining altitude, the views of Machu Picchu and the surrounding mountains become ever-more impressive. There are several views and rest points along the way. 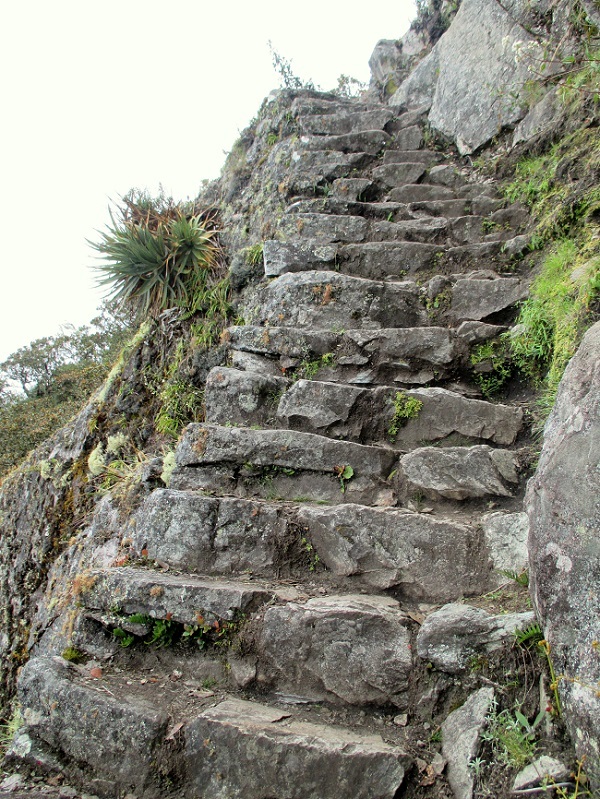 As the trail gets closer to the base of Machu Picchu Mountain, the steps become steeper, narrower and more challenging. Winding on for another 30 minutes or so, the trail passes through a stone gateway, before following a narrow mountain ridge to the summit. 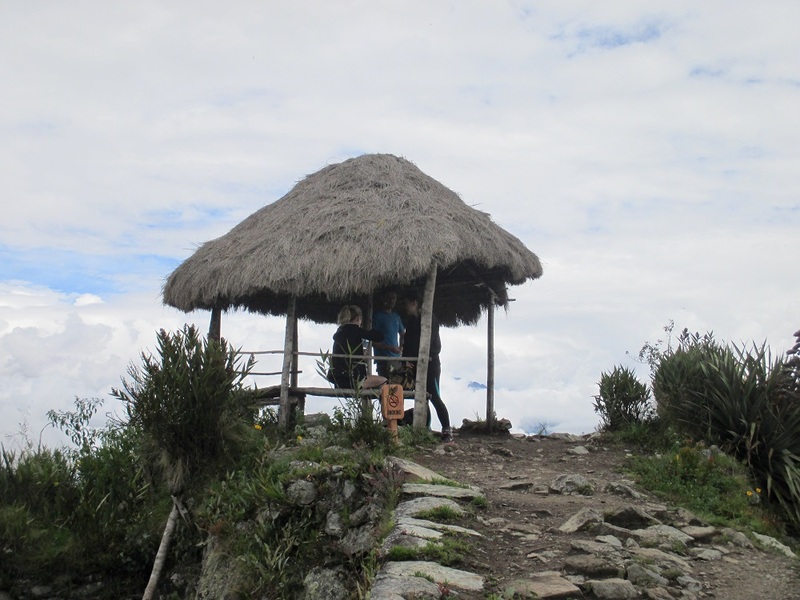 A small round hut provides shelter and seating, whilst the view point (a few more yards on) offers awe-inspiring views of Machu Picchu, Huayna Picchu and Putucusi Mountains. The decent follows the same route, but takes about 20 – 30 minutes less. 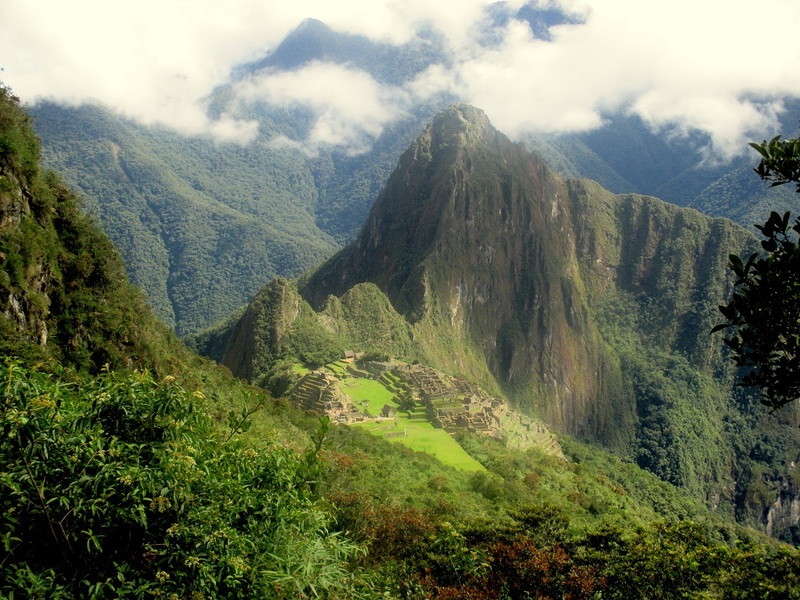 The Machu Picchu Mountain trek is considered to be a moderate to challenging trek. 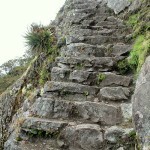 Following an original stone Inca Trail and continuously ascending to the summit, a good level of fitness is required. 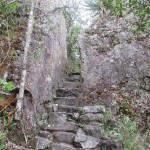 During the wet season, the trail can become more slippery making it more challenging to traverse. It is not for people with a fear of heights. 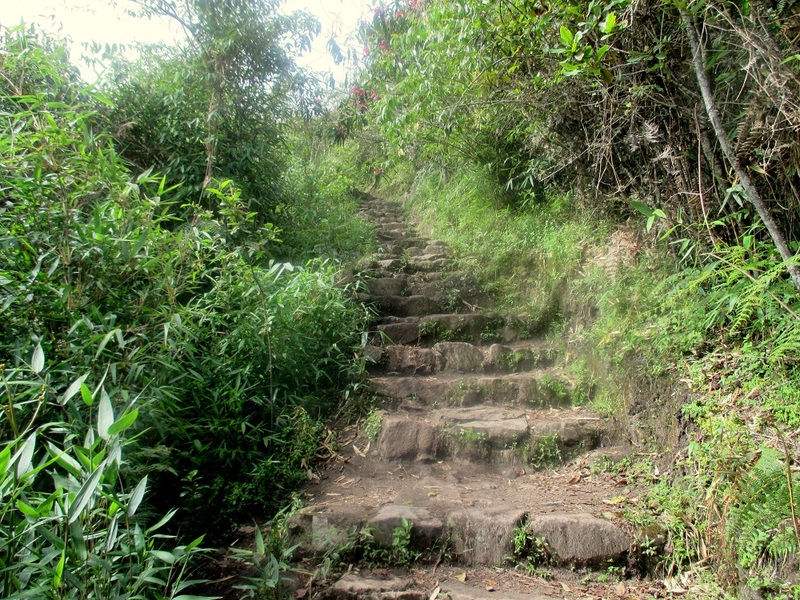 In places the trail is very steep and often follows the mountain edge with sheer drop offs. Time needed: ascent – 1h30 minutes accent, descent – 1 hour, 30 minutes at the summit. 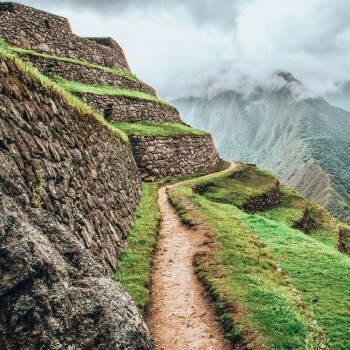 Tickets: Limited to 400 per day, tickets need to be purchased as a combination ticket with general entrance to Machu Picchu. More challenging part of the trail (last 30 minutes). 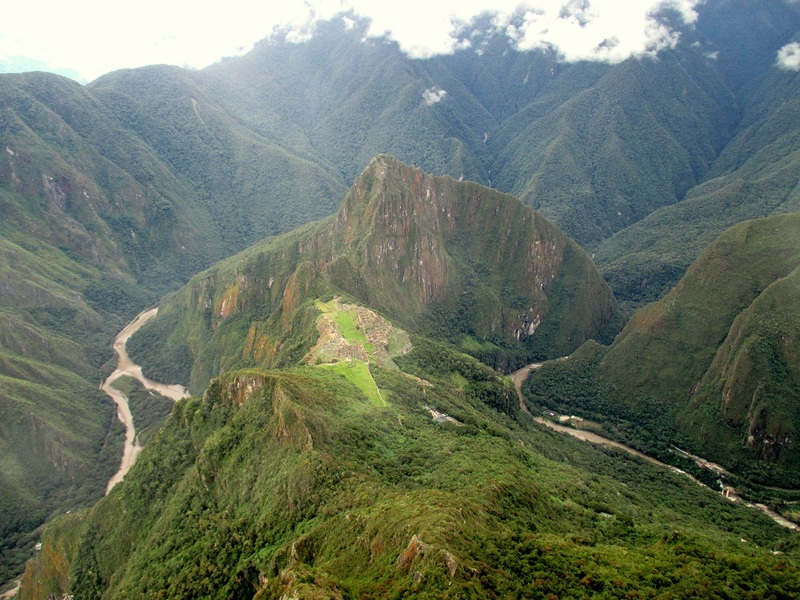 Machu Picchu Mountain is accessible all year round. 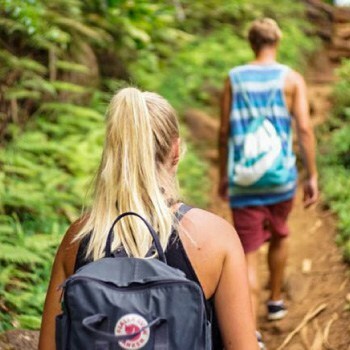 During the wet season (November – April) there is a higher chance of heavy rainfall and the trail can become slippery and more challenging to traverse. 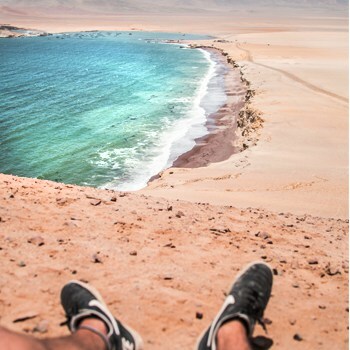 The region has a sub-tropical feel throughout the year, with average daily temperatures of 18 °C (64 °F). 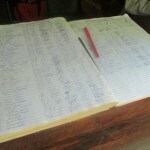 During the dry season the humidity is around 40 – 45%, rising to 60 – 65% during the wet season. 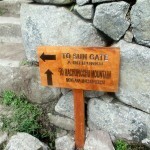 Entrance to the trek is permitted anytime from 7 – 11 am daily. 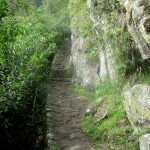 Early morning trekking offers cooler temperatures and better shade from the sun. 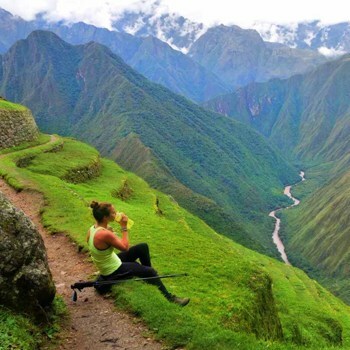 There are a litany of operators in Cusco offering every standard of trek to Machu Picchu however the quality and consistency of the offerings are regrettable. 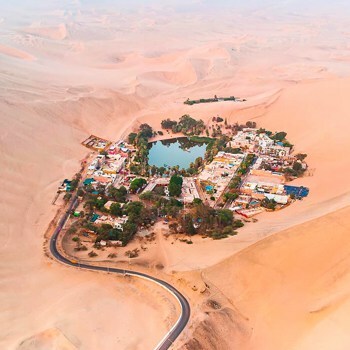 FindLocalTrips.com has some quality operators at competitive prices, you can view the options and different itineraries here. 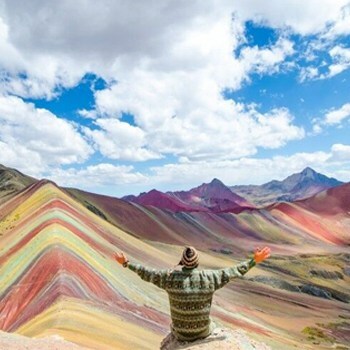 The weather in this region of Peru can often be un-predictable any time of the year, so you must be prepared with clothing for rain and sun. 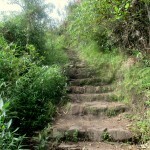 The trail is mainly stone steps so comfortable lightweight training or hiking shoes are recommended. A light weight rain coat or poncho and sun protection is advised. 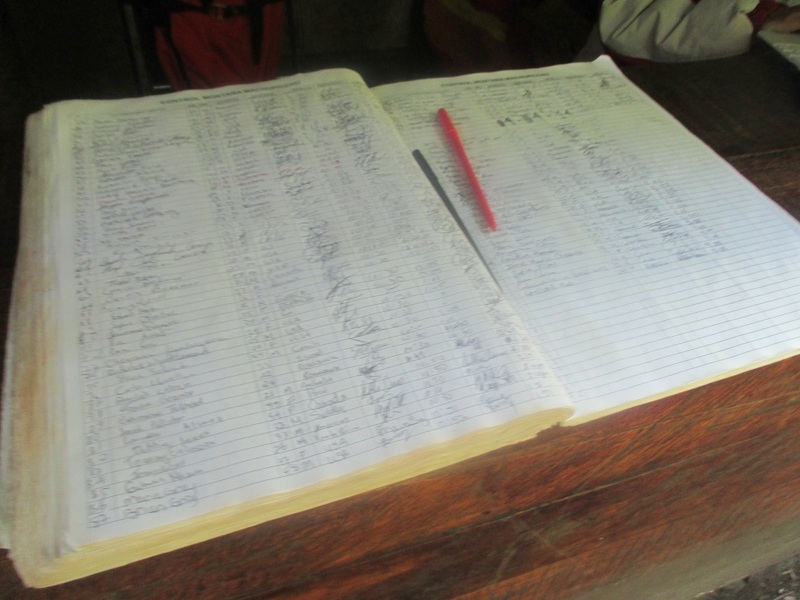 If you want to read a bit more about the weather in other regions of Peru, just click here. 1 to 1.5 litres of water (2 – 3 personal bottles). Sun hat, sun glasses & sun block. Walking stick with rubber tip (if required). A change of t-shirt for the top. 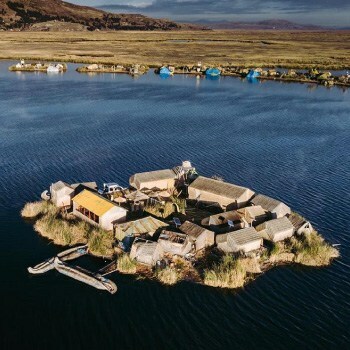 For the bulk of travellers, principally those who acclimatize slowly, the consequence of being at a high altitude will be some shortness of breath and a slight headache. However, should any of these conditions worsen or fail to improve after several hours, it can be an extremely severe even life-threatening issue that must be responded to immediately. It is important to plan ahead to make sure your health is taken care of every step of your trip. The suggested approach to acclimatization is to ascend bit by bit passing at least 24 hours at every 2000ft. advance in altitude. 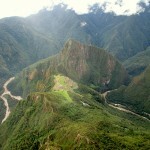 It is essential to create time to acclimatize in your itinerary while on your trip to Cusco and on to Machu Picchu. 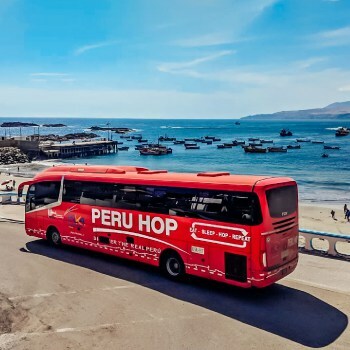 If journeying from Cusco to Lima, we strongly suggest following Peru Hop‘s route down along the coast and up to Cusco from the wonderful city of Arequipa. 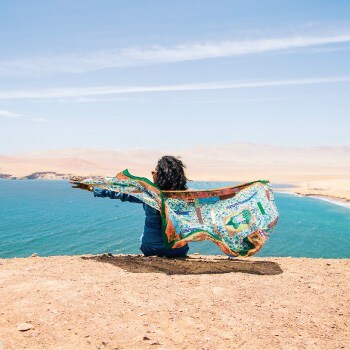 This route ascends gradually giving you some important acclimatisation time to adjust to the thinner air and help prevent any issues when visiting the UNESCO heritage site. Travelling on a bus is ideal as the slower ascent helps as opposed to immediately flying to a high altitude from sea level. Plan smart and don’t let your dream trip turn into a nightmare by having to fight altitude sickness.